I have a somewhat peculiar interest, I totally like everything post-apocalyptic, I got a lot of games of the genre, pretty much all I have found that doesn`t have those wretched zombies, same things goes for the movies. And I refuse to believe I would be the only one! One of my dream motorcycle rides, which I will some day still do, I don`t know if it takes five years or twenty, but I have promised myself to some day visit the most desolate place in the entire world: the ghost city of Pripyat. According to google maps the shortest route would be 1937km one way. In the meantime I have taken upon myself to start going around here looking for abandoned places the coming summer, specially old industrial buildings and things such, and I would like to see if anyone else share the same passion and have taken pics of cars that have started to fuse with the environment, a rusty water tank standing stranded somewhere etc. I`ll post my findings here as soon as the snow melts and I can go hunt em, I know there`s at least an old log lifter in a narrow canal not far from here. Last edited by Mattson; 02-25-2015 at 01:57 PM. I've always had a weird fascination with entropy as it relates to mans determination to create and maintain order. Let man "create" something and try to control it just to see what nature patiently does once we our hands off it. Couldn`t have put it better myself. The bummer part is round here abandoned places get demolished fairly fast so there`s not that many of them but once the snow melts I`ll be looking, I know of a few pic worthy places around here I will try to negotiate my way into. 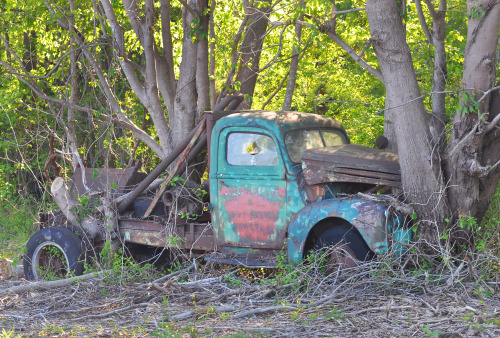 Although a skilled photographer can make killer pics of just an old A-model ford slowly disappearing into the soil, the trick is to know where they are. Last edited by Mattson; 02-25-2015 at 02:48 PM. Can`t even watch those more than a quick peek worth as I gotta hit the hay, but will peruse through with great interest later. 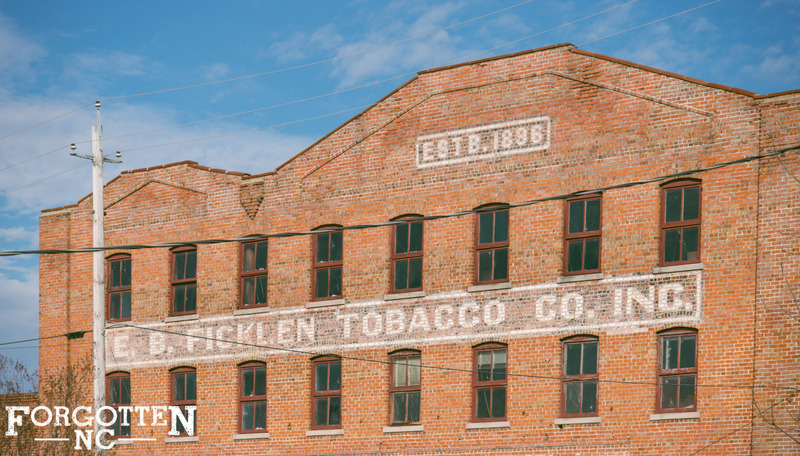 That was one of the coolest things about where I lived in NC, last year - old tobacco country. 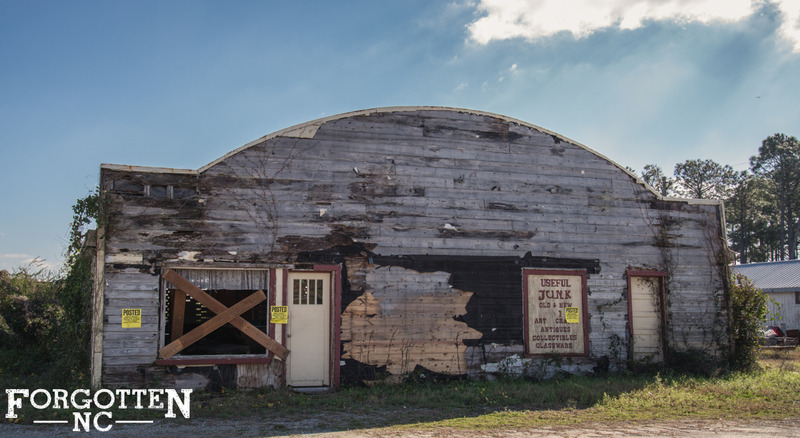 The place was bustling once upon a time, but now the industry has dried up. One obvious reason is the negative publicity of tobacco, but the other reason is that farming in general has become so much more efficient, there's no need for all of the workers. So the area is open and wide littered with vacated buildings and houses/barns. There's equipment everywhere, from old cars and tractors to even some old fuselages of older planes. And so much of it was on the better riding roads. These aren't my pictures, but they are from my area. There is something eerily pretty about it. Seven kilometers long Kimola channel connects Konnivesi at the upper parts of the river Kymijoki to the lake Pyhäjärvi. The west end is located at Vuolenkoski, Iitti and the east end is at Kimola, Kouvola. The canal was built to help the floating of logs from the lake Päijänne to the factories along the Kymijoki river. The canal was a shortcut past the so called Kymijoki bend and the Mankala powerplant, and thus shortened the floating distance with 30km. The canal does not have gates at all, and the log bundles were moved with the huge lifter claws 12 meters down to the lower canal, where they were carried with the current through the 20 meter tunnel carved into the bedrock, and from there towards the lake Pyhäjärvi. The canal is approximately 24 meters wide which equals the width of two log bundle lines, but at the narrowest point the width is only 12 meters. Source: wikipedia. Translated by me. The old grabbers hanging idle in mid air like they have for over a decade. Even though they must weigh several tonnes you can make them rock with a fairly small nudge. View downstream from the walkway. The drop seems much longer IRL than in the pictures. The sawmill itself has been torn down long ago even despite on it`s place now lays nothing but a barren field filled with rubble and wood cuttings which makes it even more weird why has the power plant and the cafeteria buildings left to rot on their places. I haven`t got the slightest clue what these are but there are several booths side by side filled withe these, the pot underneath can be lowered and raised with a wire pulley system and it has sections for the rods in the upper part.... a very large crude capacitor maybe? The gauges in the wall go up to 500 Amps. The generator, or what is left of it. From the looks of it all the copper parts of everything has been looted for scrap metal over the years. Something has clearly taken out from between. What, don`t know but IF that`s a catalytic converter it might be platinum plates. The whole place has run down much faster than what time alone could have done, most of the damage is clearly done to it, some probly by birds through the openings in the roof. The cafeteria, clearly destroyed. There is a row of holes in the floor under the wall coming from the ceiling so I assume that once was the place for the counter since the kitchen was behind it. The locker room behind the cafe, once again destroyed. The mansion building up the hill was in such a bad shape that I decided to not go anywhere near it. Partly already collapsed it seemed like it could be pushed to the ground. As for the city of Pripyat - believe it or not one of our members from about 8 years ago, went there - her father is a "high up" in the Govt over there and she was allowed to take pics BUT HAD TO STAY ON THE ROAD DUE TO CONTAMINATION. Cool, will look it up, I might have actually seen the photos from her blog as I remember a female blogger going there with a blackbird and a similar background. And yes you still have to carry a geiger counter there cause there are pockets of high radiation, specially in the much photoed fairground area, and will continue so for the next two-three thousand years. The sarcofagus around the reactor has started to decay and leak so to my knowledge they are currently building a new one on top of the old. I've done countless of hours of studying around the subject, watched every document I've found, searched for pictures from the net etc absorbing info like gamma rays for several years think I've already gotten a few rundred rads worth... It has featured in many of my favorite tv shows like Top Gear and Madventures. Last edited by Mattson; 05-18-2015 at 02:07 AM.